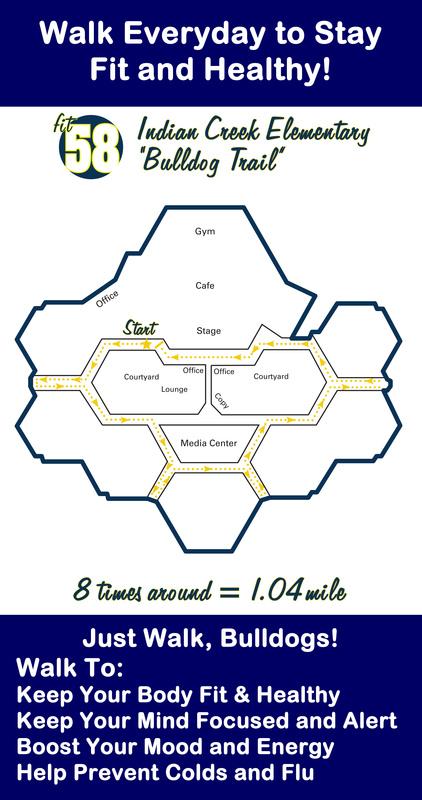 Click here for maps of indoor walking trails at ALL school buildings. Save at Anytime Fitness, Snap Fitness, YMCA and more. Smoking? Quit with help from Blue KC. You have access to free legal, financial and other professional counseling services. Click here for more details. 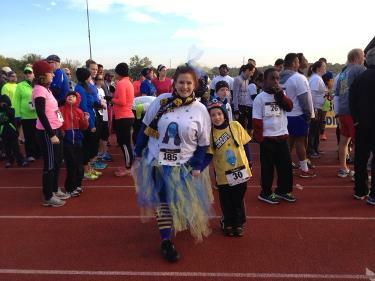 Thank you to the 300+ participants in this year's 5K and 1-Mile event!